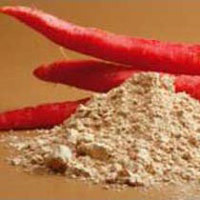 We offer nutrition rich Spray Dried Natural Vegetable Powder prepared from the selected farm fresh vegetables. 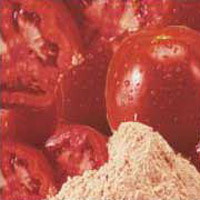 The vegetable pulp is spray dried in hygienic and favorable conditions. The nutritional value and the flavor of the vegetables is kept intact. We are looked upon as one of the well-established Spray Dried Natural Vegetable Powder Manufacturers and Suppliers in India. 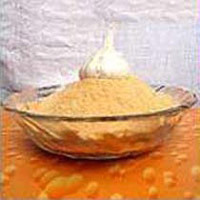 They are largely used in the preparation of Gravies, instant food products and dust flavor.